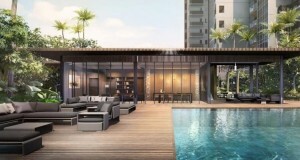 Parc Esta Condo – Redefining Luxurious Living in Singapore. 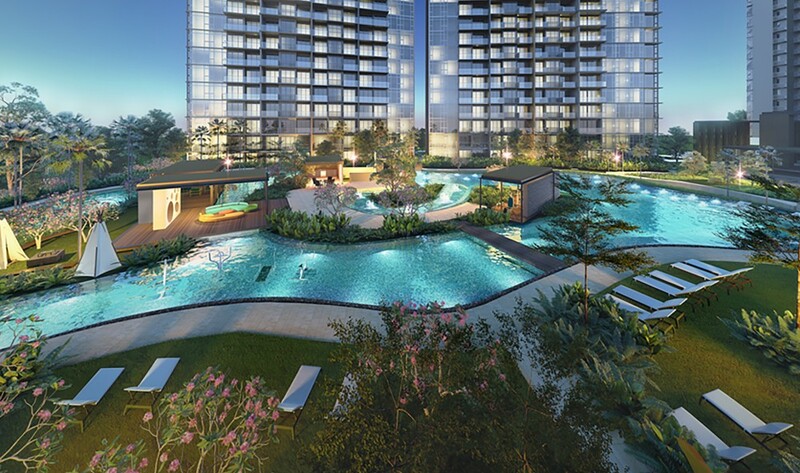 Are you looking for the next ultra-modern condominium to live in or invest? 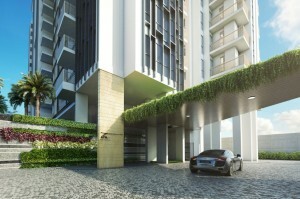 Visit Parc Esta condominium today and book the ideal investment for your family. The residential flats are a project by MCL Land, a reputable firm with 50 years of experience in building prime real estate properties. 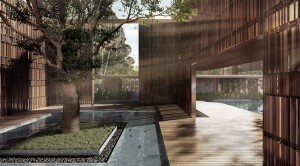 Some of their properties include Margaret Ville and J-Gateway Palms. 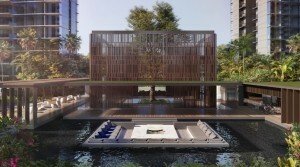 Parc Esta supports diverse lifestyle choices from the fitness conscious, yoga enthusiasts and swimming fans. It has social features such as the function house and the clubhouse, which encourage the tenants to get social with each other. The property is located within prime land with access to educational and recreational amenities. It is the ideal location for the single person, investors and families alike. 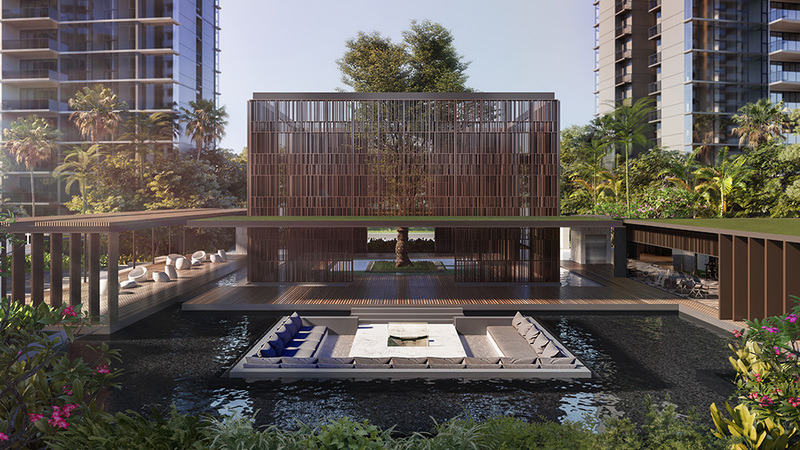 Walking into the Parc Esta condo, you are welcomed by the luxurious Grand Parc featuring calm waters and the Lantern Isle, into the grand foyer and the arrival court. Coming home will be like visiting a tropical resort. Bordering the Grand Parc are the similarly exotic East and West Parc. Parc Esta comes with unique features and amenities including a guardhouse, a clubhouse, indoor and outdoor gym, sun deck, swimming pool, BBQ pits, a function room and a children’s playground. These facilities are ideal for families and individuals looking to spend some quiet time with their family and friends without having to fight for space as is with public resources. The Parc Esta condo will consist of approximately 1399 units divided into 1,2,3,4, and 5 bedroom apartments and an additional 5 shops. The floor area of the entire apartment spans an area of 376,713 sq. ft., which is an important consideration for those who want spacious apartments. 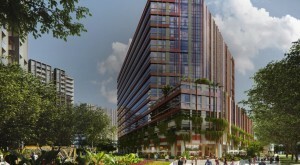 The Parc Esta condo will have 1122 parking lots with an additional 9 handicap lots. 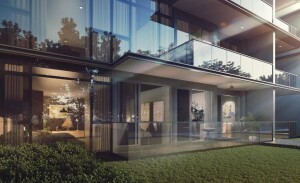 The elegant apartments are developed with different family types and sizes in mind. The room space is carefully planned to increase usable space while including the important elements and reducing waste. Each room is carefully designed with comfort, privacy and elegance in mind and accessorized with the stylish and luxurious accessories. 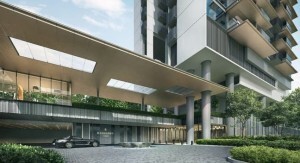 Parc Esta units are luxuriously furnished with marble and oak flooring. The kitchen comes fully furnished. In addition, sections such as the bathroom and kitchen come with pre-fitted cabinets, appliances and accessories from reputable global firms (Hansgrohe, Germany and Smeg, Italy, respectively). 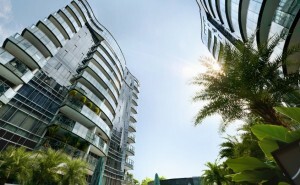 Units facing the Changi Road have a unique view of the East Coast, the Marine Parade and the Katong Heritage Zone. All the units are designed with glass exteriors improving the natural lighting into the units, not to mention maximising your view of the captivating surroundings. 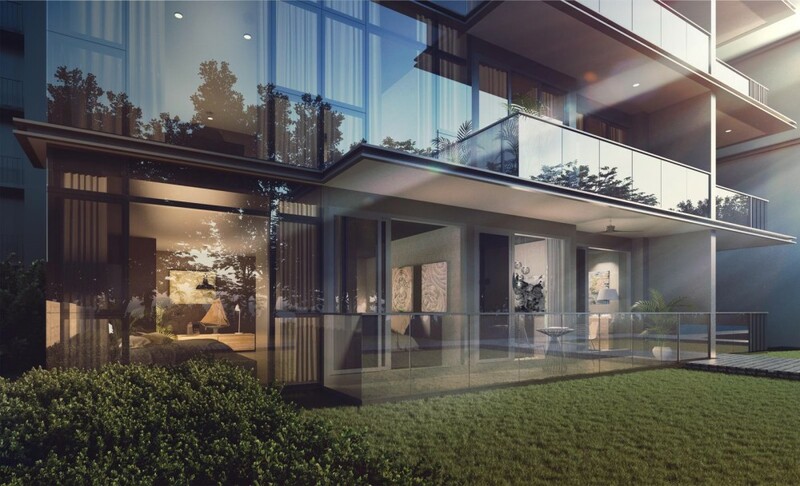 The exteriors of the condo incorporate the natural feel and features of a neighbourhood including lush greenery and walkways. The interiors of the condo encourage privacy and seclusion, with the exteriors encouraging a sense of being a community- a perfect match. For example, the BBQ and dining areas will encourage the residents to come together while giving them an opportunity to unwind and get some alone time within their apartments. Parc Esta is a premium 99-year leasehold condominium project by MCL land located in District 14. The property will lie strategically in the crossroads of Changi Road, Jalan Eunos and Sims Avenue and provide access to many MRTs including Eunos, Paya Lebar and Kembangan MRT. Whether on car or on foot, you can access these MRTs in minutes making it cheaper and easier to run errands. The location of the condominium near important transport routes will allow easy access to roads and areas around Singapore, where by private or public means. The Parc Esta condominium is in close proximity to major shopping areas including the Eunos Crescent Market, the Geylang Serai Market, the Paya Lebar Square, KM Mall and the recently launched SingPost Mall. With these facilities close by, you and your family can shop with the convenience and comfort of knowing that home is just a few minutes away. The shopping areas offer a variety of merchandise from foods and other household necessities. Parc Esta is near excellent schools in which you can enrol your children including the Canadian International School, Eunos Primary School, Tanjong Katong Primary School Victoria Junior College, Haig Girls’ School, Bedok North Secondary School and Macpherson Primary School. This is an excellent property for families with school going children. The Parc Esta residential property occupies the area formerly holding the 330-unit Eunosville HUDC Enbloc. 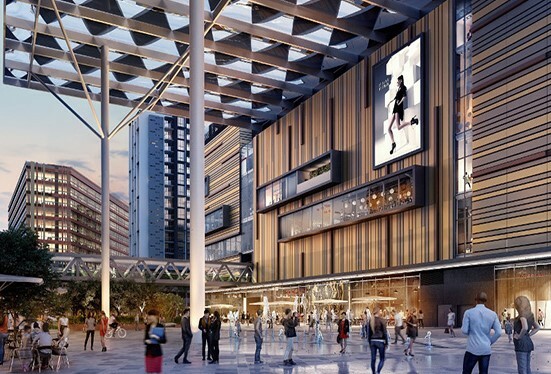 Jardine Matheson Group bought the land on a bid, making the property the most historical enbloc land bought by a single developer. 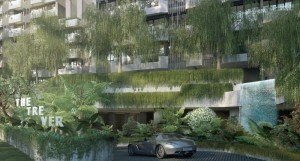 District 14 is a well-established location with a high yield on real estate project. As an investor, you would yield more than 3.5%in rental payments from your investments. The location of Parc Esta in the emerging regional centre in the district means that the value of the property will keep rising. 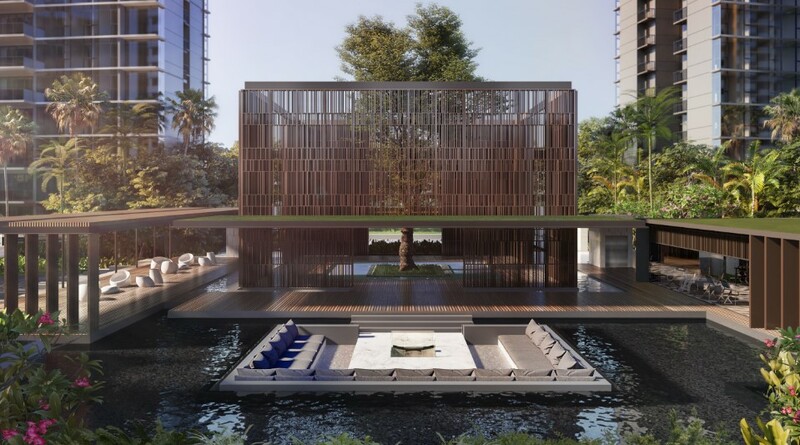 Parc Esta is a reasonably priced residential property considering its location and prices of similar properties in the surrounding. 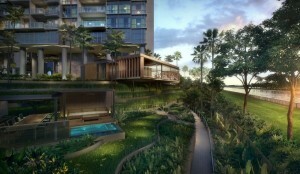 The price is at around $1750 per square foot. 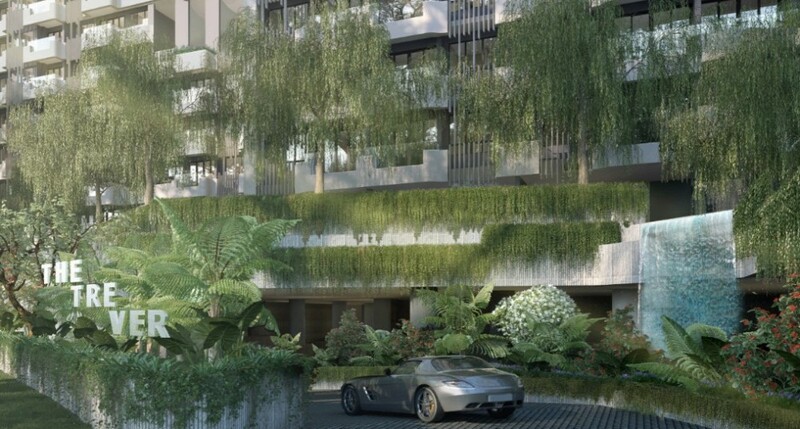 Similar properties in Eunos have crossed the $2000 mark per square foot, making Parc Esta a premium property in which to invest. To attend the showflat viewing, you need to book an appointment to learn of open times and days when public viewing is allowed. Before attending the showflat, you need to take note of the following. Parc Esta is located in matured estate with a lot of connectivity in terms of road networks, allowing you to access various areas of Singapore by private and public means. 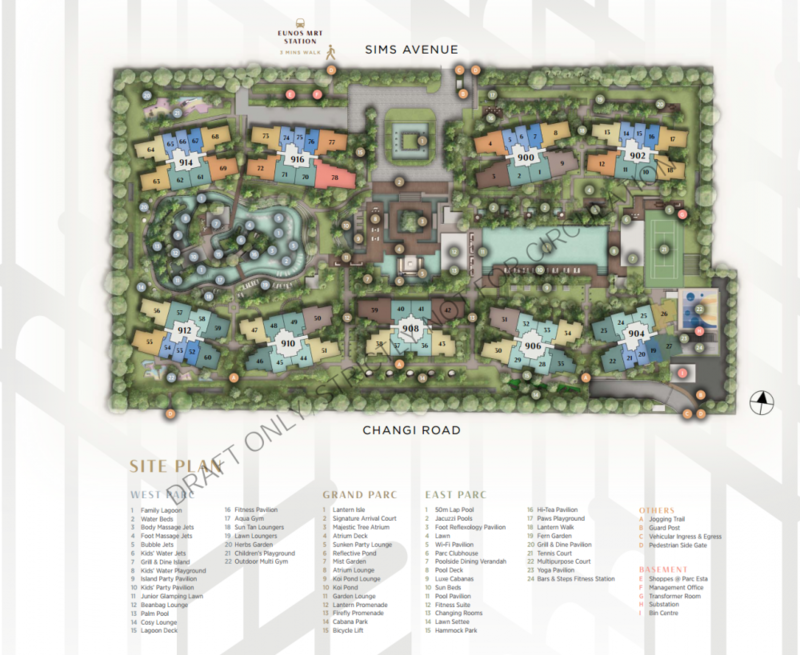 The facilities within the development will provide a closed yet, luxurious condominium lifestyle that you and your family deserve. Call us today to book your place. You can also book an appointment to attend our showflat viewing. Our dedicated team of experts are there to guide you through the buying process and help you come up with the most flexible and convenient payment plan. Foretec Pte Ltd © 2013 - 2019. All Rights Reserved.